A list of questions being asked to my most recent webcast on Oracle replatforming together with Madora Consulting. Question: For normal data guard should i have to pay for normal DB EE or SE licenses or no need ? Bart: Data Guard is free but requires both primary and standby host to be fully licensed. It requires Enterprise Edition. If you use advanced features such as running read-only queries on the standby, then you need Active Data Guard licenses on both nodes. Note that there is no technical difference between “normal” and “active” Data Guard. You need to pay for the license as soon as you use the Active Data Guard features. Question: I’d like to know about replication Virtualized Oracle DB Server using Vsphere , should I worry about consistency? Bart: VMware (vSphere) does not buffer any IO and passes any writes directly to the underlying storage. Consistency is therefore not dependent on whether or not you are running virtualized or physical. If you use any kind of storage replication (such as Dell EMC Recoverpoint, SRDF, VPLEX etc) then you must make sure that all volumes for a database are replicated as one “consistency” group, such that after a failover you don’t get timing issues between the different database volumes. As said, this is not depending on whether you run virtual or physical. Also, I highly recommend testing D/R failover at least every 6 months or so, to make sure your D/R strategy is working in case you really need it. I have experience with customers who added local volumes but forgot to replicate those volumes which resulted in non-recoverable D/R systems. Using Dell EMC snapshot features of your storage array allows you to perform D/R testing during normal weekdays so your primary database and DR replication stay active even while you perform D/R testing (a method that you cannot use the same way with Data Guard unless you break replication or use other workarounds). Backup Exadata with EMC Data Domain, replicate to another Data Domain in the D/R site and use that to recover your database (you can use it to daily update your standby using replicated backup files). This would be a very cost efficient solution but the trade-off is that it would take some time to recover after a failover (so the RTO – recovery time objective) would not be close to zero. Question: How are Madora (consulting) funded / paid for ? How does the local DEll EMC (Think DELL folks) Business Units generate revenue from a Madora engagement? bringing in license expertise can eliminate the objections raised by the customer on licensing, support, audits etc. The relationship is purely an informal one but that said, we’ve cooperated succesfully on a number of occasions. Question: How and why can a Customer move to Standard Edition? Bart: If you have a database on Enterprise Edition and want to move to Standard Edition (Standard Edition 2 – SE2 – in future deployments as of Oracle version 12) then you must consider if there are any Oracle features in use that are not available in SE/SE2. If that is not the case, you can install a server with SE and move the datafiles, then restart the database. Again, test the scenario before go live as the devil is often in the details. Also you need to make sure you have enough SE(2) licenses because you are not allowed to run Standard Edition using Enterprise Edition licenses (it is essentially a different product). Madora may be able to help converting or re-negotiating licenses. Oracle will probably push back because it’s a huge reduction in their revenue stream. 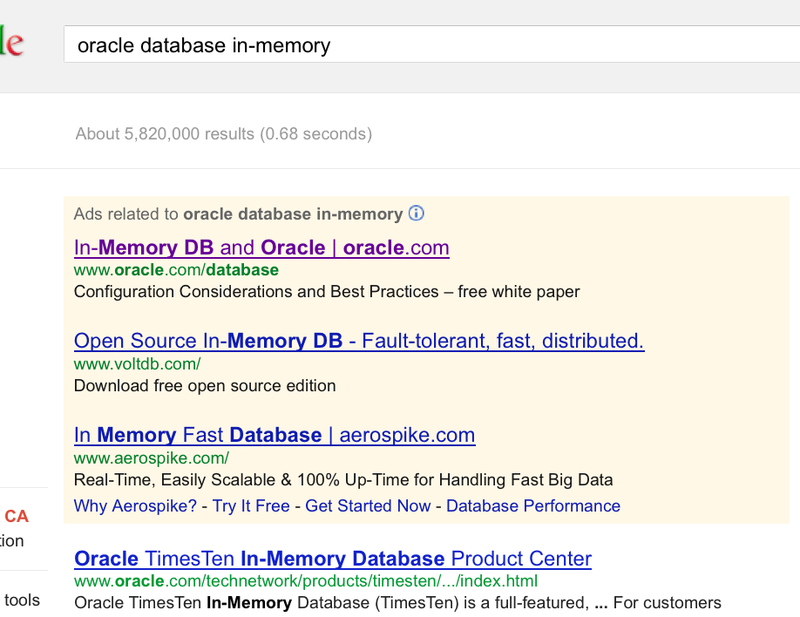 Question: Can you convert Exadata quarter rack to ovm and reduce the licenses of DB and reuse them in DR site ? without buying new licenses. Bart: (assuming OVM is Oracle Virtual Machine) – As long as the total number of physical processors is licensed then that should be possible from a licensing standpoint. Note that with OVM you have many of the same (perceived or real) license issues as with VMware (but Oracle doesn’t tell you that). Note that I would not recommend running OVM for consolidation of mission critical systems as it’s not best practice and does not offer the same level of performance management, 3rd party tooling integration and features as VMware, however, on Exadata it may be your only viable option next to running physical. I haven’t seen any customers yet who run OVM on Exadata for mission-critical workloads yet (but there sure will be a few out there – let me know your experiences!) so make sure you know what you are doing before starting such a journey. I get many more questions during my customer meetings. Maybe I should put a static FAQ page on the topic that I update with new questions, answers and insights… Let me know what you think! A while ago somebody forwarded me a research paper from an “independent” research firm in which the cost of VMware and Oracle VM were compared. Interesting! Now you might wonder why, as someone working for EMC, I would care about such comparisons. Why would I be bothered by VMware in the first place? During his opening keynote at Oracle OpenWorld 2012, Larry Ellison launched the new Exadata X3. The new version appears to have some nice new capabilities, including caching writes to EFD, which are likely to improve the usability of Exadata for OLTP workloads. And he was nice enough to include the EMC Symmetrix VMAX 40K in detail on 30% of his slides as he announced the new Exadata. And for that, I give thanks. I am sure that Salesforce.com were similarly thankful when Larry focused so much of his time on their product in his keynote last year. The post provides a bunch of good reasons why EMC VMAX might be a better choice for customers that run high-performance mission-critical environments. A highly recommended read!